Grey's Anatomy - Shelter from the Storm - Advance Preview: "In Crisis"
After a grueling 2 months, Grey's Anatomy is back this week. The midseason finale left us with a massive storm that knocked down an electricity pole causing a bunch of the doctors getting stuck in elevators. The episode picks up exactly where we left off. We have 3 groups of doctors stuck in different elevators; one with Meredith and Andrew, another with Bailey, Helm and Phoebe, who's heart they need to procure for Cece, and the third with Owen, Teddy and Amelia with another patient. If being stuck in an elevator wasn't enough, each doctor has to deal with another difficult situation. In elevator one, Meredith is trying to keep Andrew at bay, who asks her why they can't be together as he feels that there is definitely something between them. During this time, we learn something personal about Andrew, and also find out that Meredith has a skill we were not aware of before. In the 2nd elevator, Helm starts having a panic attack fearing that the elevator will plummet, and seeing her, Bailey starts to have a panic attack of her own. In the third elevator, Owen tells Amelia that Teddy is pregnant. But before Amelia even has time to process this, Teddy's patient starts to bottom out, and they have to perform emergency surgery inside the elevator. 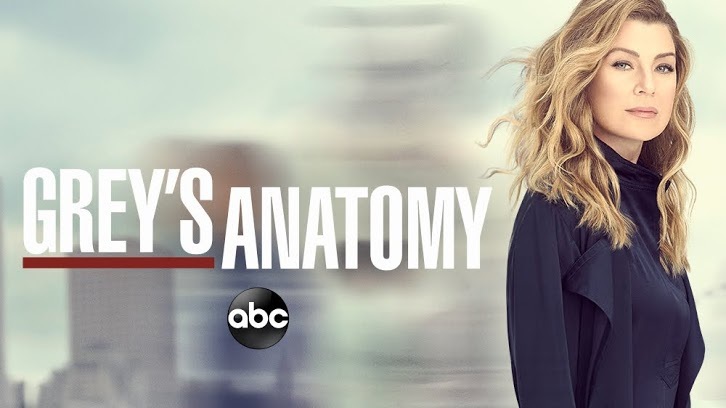 While trying to save the patient, with Amelia also helping, despite not being a cardio-thoracic surgeon, they discuss their complicated situation and how it's going to effect them. Outside, Jackson just found out from Maggie that Catherine has a tumor, but he has to keep his feelings aside as the doctors try to get the elevator doors to open by any means possible. During this process, one of the Grey-Sloan's own gets injured, and the doctors now have to save him. Grey's Anatomy returns tonight on CTV and tomorrow night on ABC.